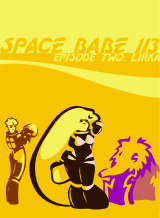 Space Babe 113 e-comics are available from Amazon for the Kindle, iPhone, iPad, Android and PC. 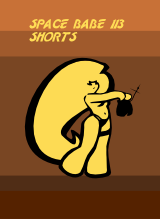 Click a cover for sample page and episode info. All images copyright (c) 2010, 2011, 2012, John Maybury. All rights reserved.